Genesis Equipping Ministries is a nonprofit organization that offers growth coaching for new ministries and startup coaching for nonprofits. Genesis equips churches and other nonprofit organizations for growth through a project-based approach with a distinctly missional focus. 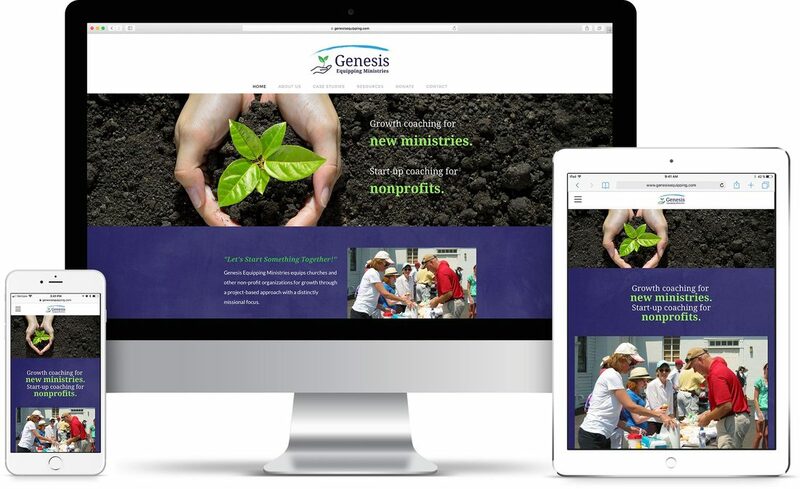 PROSPER rebranded Genesis Equipping Ministries and designed a website as a key platform for sharing the mission, providing helpful resources, and receiving donations.